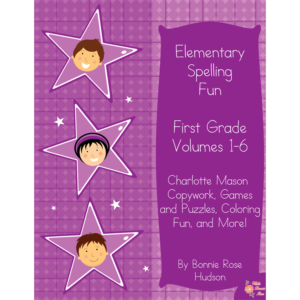 Fun with Spelling: Grade 4 provides a full year of spelling lessons that include thirty-six weekly lessons teaching spelling through Charlotte Mason copywork and numerous games, puzzles, and activities. 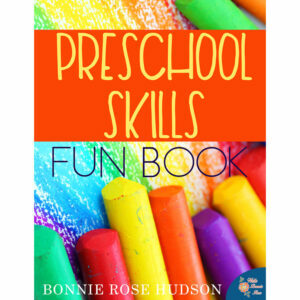 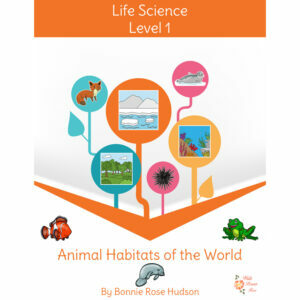 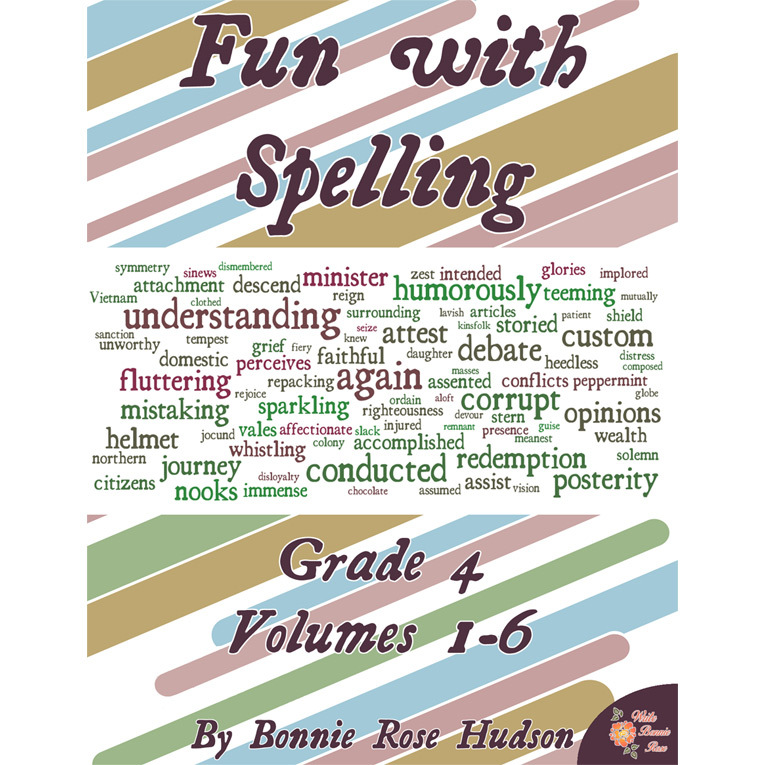 See a preview of Fun with Spelling: Grade 4, Volumes 1-6. Fun with Spelling: Grade 4 provides a full year of spelling lessons that include thirty-six weekly lessons teaching spelling through Charlotte Mason copywork; games and puzzles; decoding; crossword puzzles; word scrambles; vocabulary practice; alphabetical order practice; word searches; antonym, synonym, and homonym practice; review activities, and more!